The number of cats reported as stolen has risen by over 40% in the last two years, but the reality could be much higher. Cats in the South East seem to have been most targeted with the Metropolitan Police reporting the highest number of thefts last year, followed by Kent Police. The findings have been released by Direct Line Pet Insurance who analysed police data under a Freedom of Information Act request, confirm that 261 cats were reported as stolen to police teams across the UK, but the real number of cat thefts could be much higher as some 360,000 cat owners suspect their cats have been stolen within the last 12 months. Of these cat owners half say their cat was returned to them after it was taken, either as a result of it being found by someone else or because of its microchip. The pet insurer believes pet owners may not realise they can report their cats as stolen because cats by their nature are free roaming creatures – so many owners may regard their pet as lost or missing when it could have been stolen, but the value of pedigree cats should be taken into consideration if your cat goes missing. 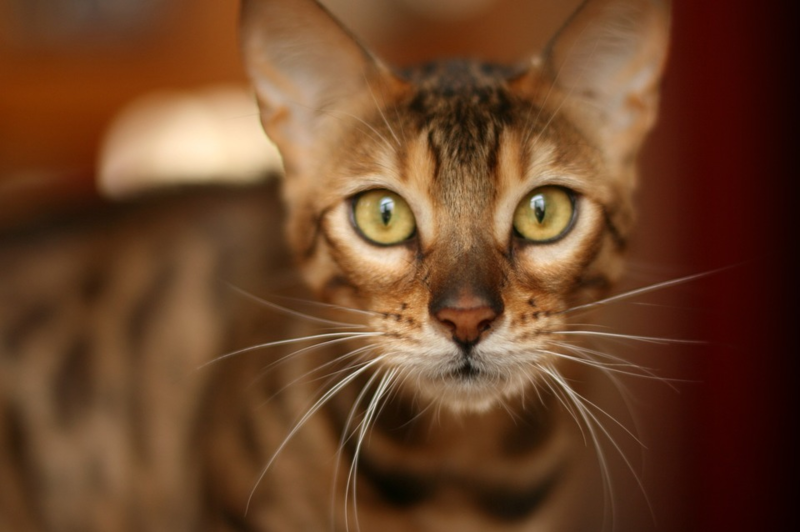 Some pedigree cat breeds can cost significant amounts of money with Bengal, Russian Blues and Siamese kittens are sold for upwards of £350, making them an attractive target for potential thieves. These pedigrees are distinctive in appearance and so are easily identifiable to a would-be cat thief. This is also why they are often confined to staying in their owners’ home, the pet insurer says. Prit Powar, head of Pet Insurance at Direct Line, said: “It is very difficult for owners to know exactly where their cat is all the time due to the large distances they wander. If an owner believes their cat is missing, they should first check the immediate vicinity such as in neighbouring gardens or garages as well as asking local people if they have seen it. If their cat is still missing, owners should contact their local animal warden. “Cats, like dogs, are a big part of the family and it can be extremely distressing if they go missing or are stolen. Unfortunately stealing dogs and cats is becoming an increasingly popular crime as it is difficult to track the animals down and they can be sold on or bred from for significant amounts of money.